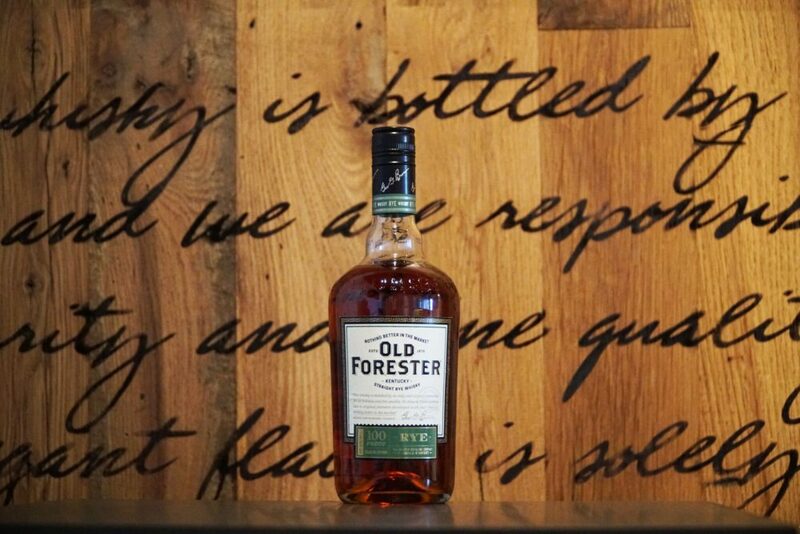 Louisville, Kentucky (January 15, 2019) – Old Forester, America’s First Bottled BourbonTM, will introduce Old Forester Kentucky Straight Rye Whisky, the distillery’s first new grain recipe in nearly 150 years. 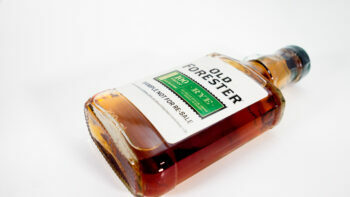 Old Forester Rye will be available nationwide beginning February 1. 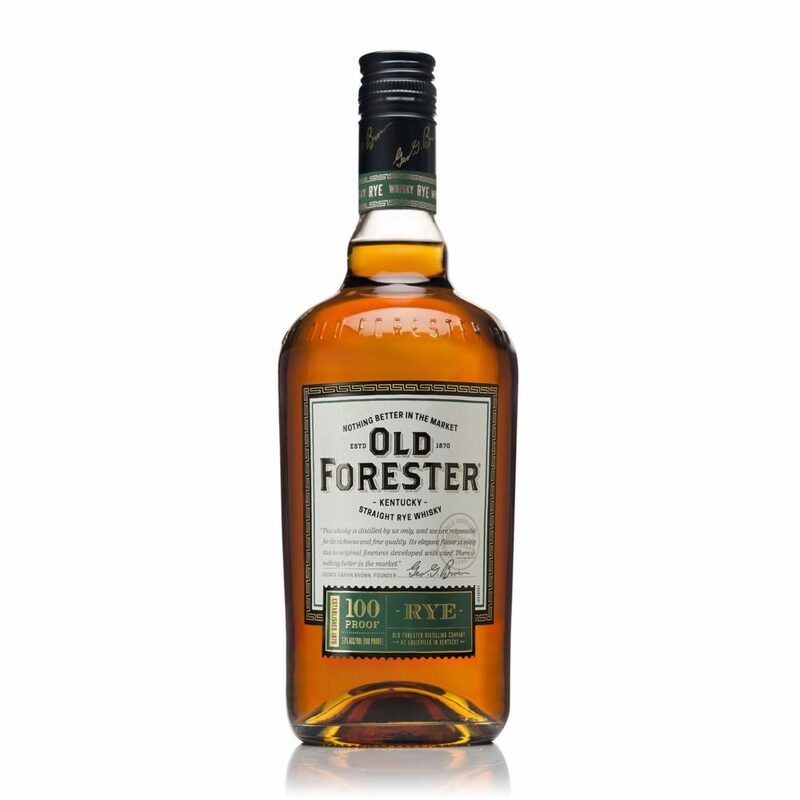 The newest expression from Old Forester was crafted by Master Distiller Chris Morris and Master Taster Jackie Zykan. Old Forester Rye is inspired by the historic recipe for Normandy Rye, a brand which Brown-Forman acquired in 1940. 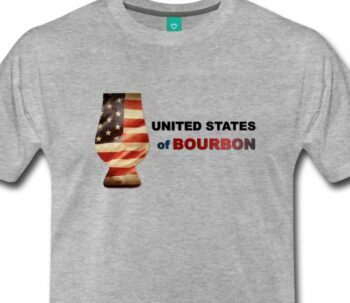 The mash bill consists of 65 percent Rye, 20 percent Malted Barley and 15 percent Corn. 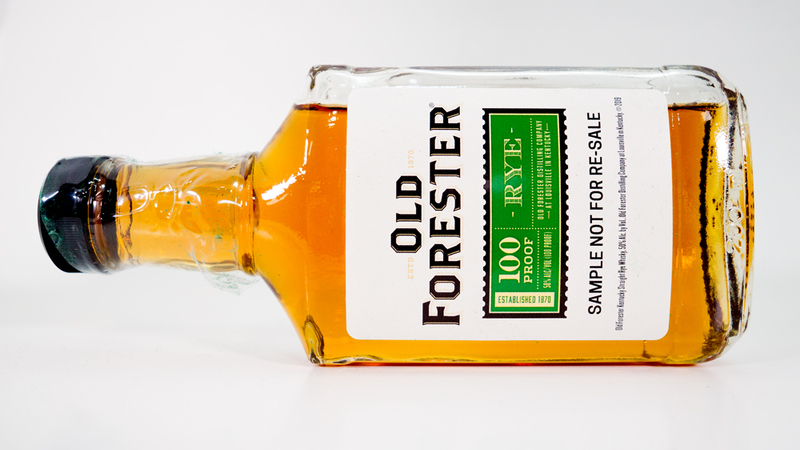 Old Forester Kentucky Straight Rye Whisky is presented at 100 proof. Old Forester 100 Proof Rye will be offered nationwide at a suggested retail price of $22.99, parity priced with Old Forester 100 Proof Bourbon. Black pepper, citrus fruit, vanilla, caramel, and candied peaches. Brown sugar hits the front of the palate, but it is quickly joined by lots of nice black pepper with candied fruits on the periphery. Medium in length, the black pepper reasserts itself with a burst of vanilla and caramel intertwined with orange zest and a hint of sweet corn. 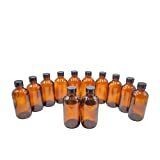 100 proof, and only $22.99 SRP, this is a no brainer. 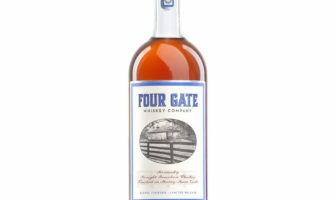 It’s one of the better Kentucky Ryes I’ve had in a while, and at that price point, it’s an easy purchase decision. It should work perfectly in cocktails, but on its own, it is equally sippable. 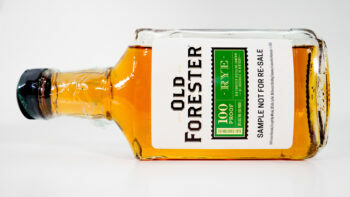 Rittenhouse Bottled in Bond finally has an in-state competitor, and it’s a really, really good one. Great product, perfect proof, loaded with complex flavors. Spicy, sweet, and complex all at once. This is a no-brainer for rye drinkers.